Welcome to Adams Autoworx - your dealer alternative for Nissan Repair in Castro Valley! If your car stays overnight at the shop, we offer a free standard rental car from Enterprise Rent-a-Car. 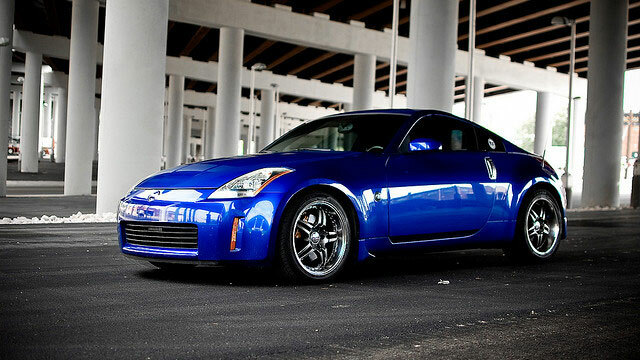 Adams Autoworx has been repairing Nissans in Castro Valley for over 40 years. If you’ve ever driven a Datsun – that was a Nissan as well. We love these cars, and we will take great care of your car as well. We are a family owned auto service and repair shop that sets a new standard in the auto service industry.